Add another name to the list of producer directed albums coming this fall. 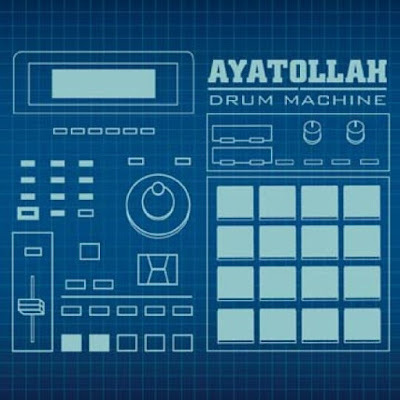 Ayatollah (Most Def, Rakim, Wu-Tang, Pharoahe Monch, Talib Kweli) is dropping his digital only 22 track release entitled Drum Machine on September 30th, 2008. 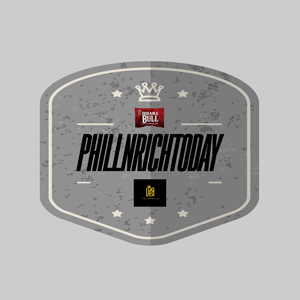 Check the single "Brolic" and look for the album when it drops.